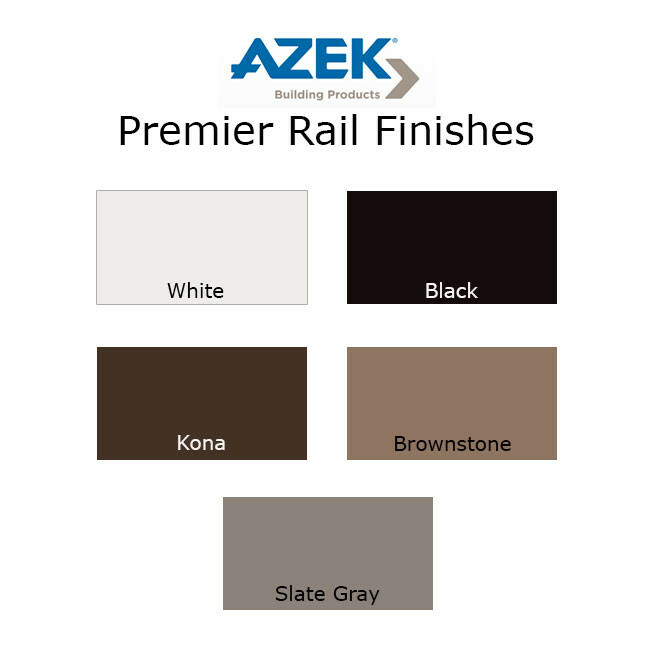 Premier Rail by AZEK has a classic look with low maintenance, offering beauty and durability with the look and feel of real wood railings. 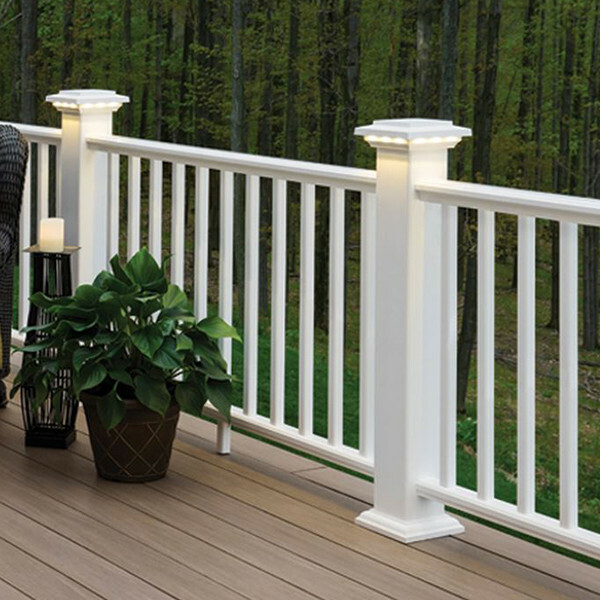 Create a completely customized look for your outdoor area. 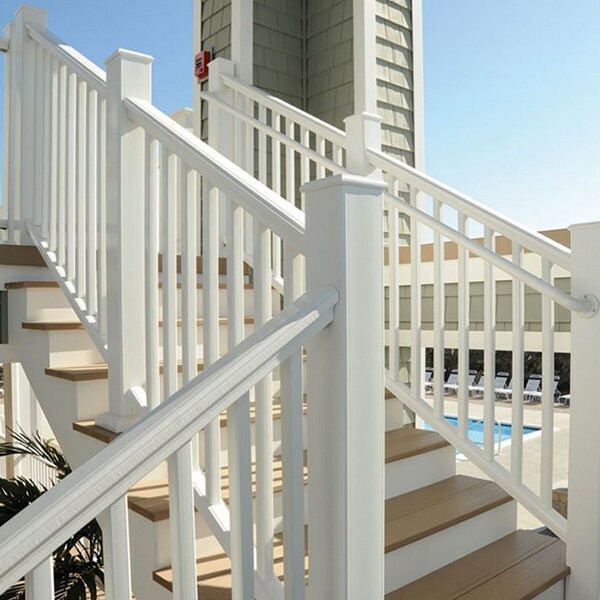 With five different designer colors of railing and three different infill options the combinations are endless, so you're sure to find the perfect look. 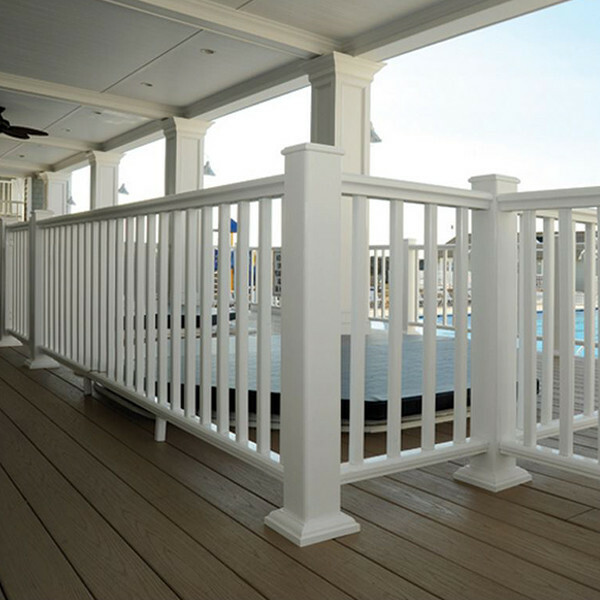 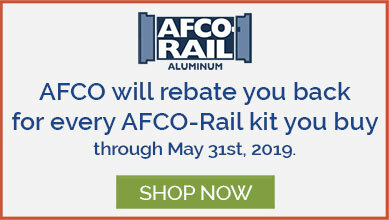 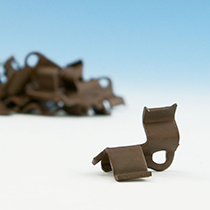 Each Premier Rail Pack includes top rail, bottom rail, two support rails, hardware and foot blocks. 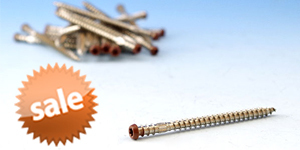 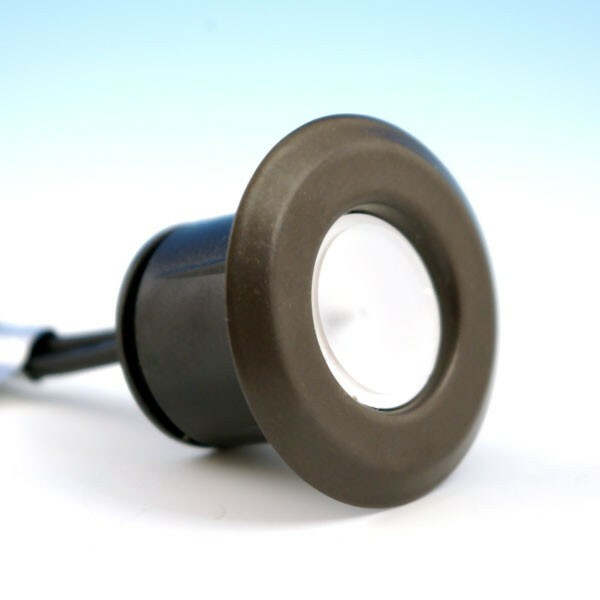 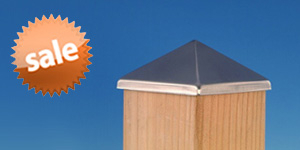 The innovative hardware is for use on stairs and level application. 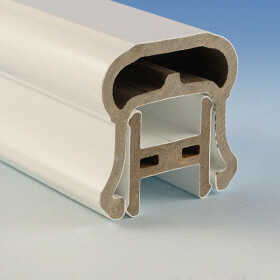 Rails for use with composite AZEK balusters are pre-drilled for proper placement. 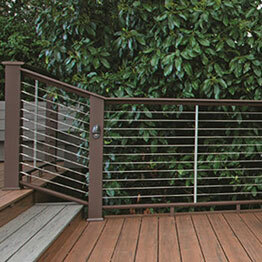 Rails for use with aluminum balusters are laser-etched for proper baluster spacing and do require drilling. 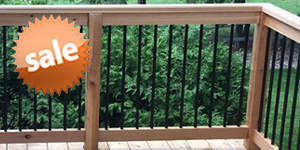 All balusters are sold separately. 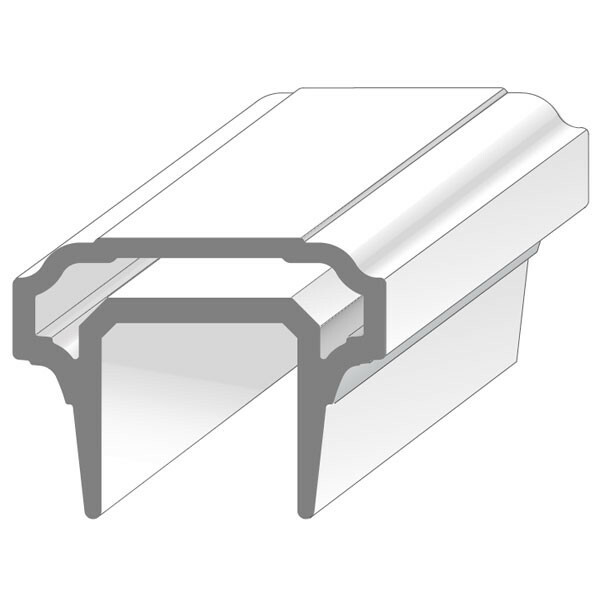 (Width x Height) Top Rail: 3-1/2" x 2-5/8"
Bottom Rail: 2-3/4" x 2"
Other If installing these rails as stairs do not exceed 91 in length.